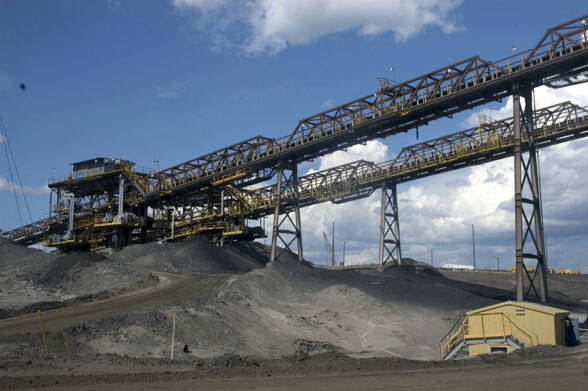 A leading Oil Sands operator, detected production loss on their belt conveyor system. An optimal and immediate solution was required. Wajax’s report on the cause, proposed retrofit, and life cycle simulation resulted in a redesign of their idler frame and rolls. The customer valued Wajax’s quick deployment of a team of experts, their familiarity with the complex situation, and the specific brands and models of equipment that were deployed. In addition to resuming production, the customer was able to recoup losses by increasing idler capacity to support excessive weight and shocks.